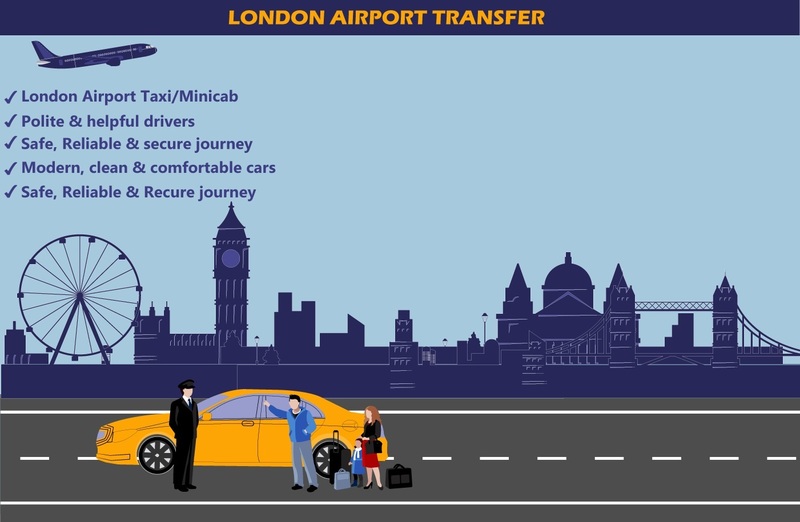 Why wait in a queue when you can avail an airport transfer in no time? 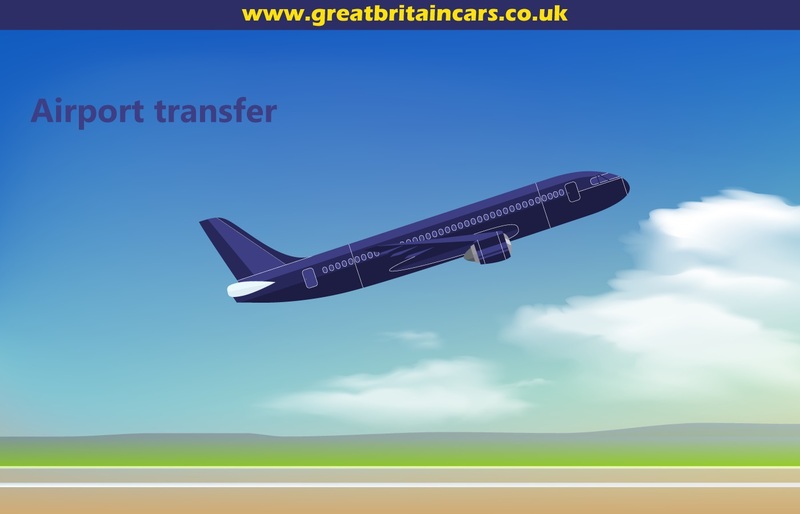 Forget the long queues and hustles with luggage and call for an exclusive service for Heathrow to Gatwick airport transfersfrom Great Britain Cars. 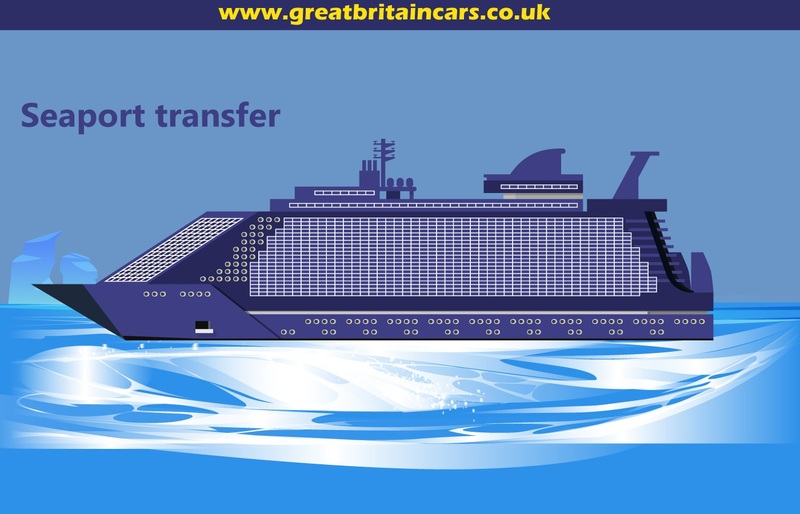 The time has changed in your favour when you can easily hire transfer vehicles of your choice. Just mention your headcount and hire our exclusive service from Heathrow to Gatwick. Enjoy a hassle-free transition to your destination. We are available for corporate service and day trips. All you have to do is to mention the headcount, type of service and your choice of vehicle. The rest will be taken care of by our dedicated team. No more searching for a taxi or any transportation medium for your group. 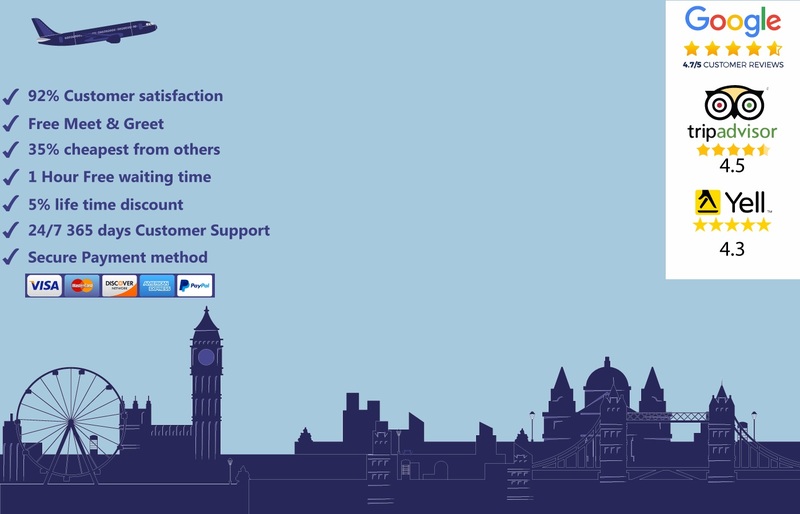 You can reach your desired destination conveniently. 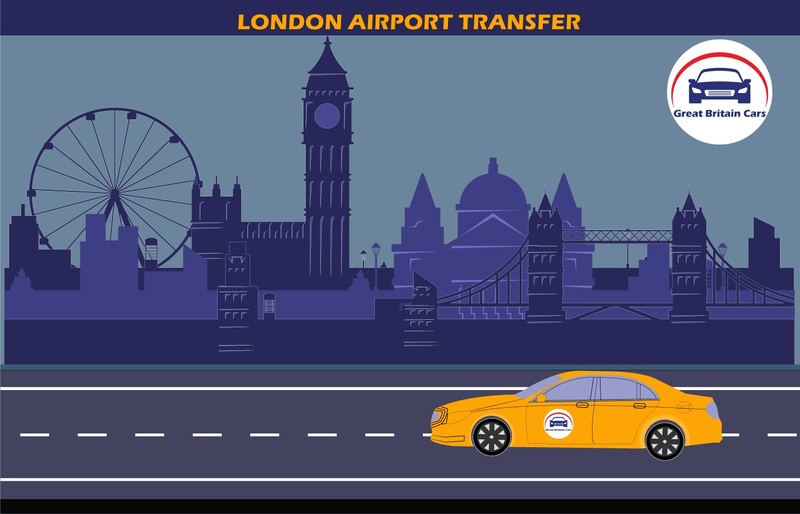 Call us and book your Heathrow to Gatwick airport transfer and learn how to travel in a grand way.